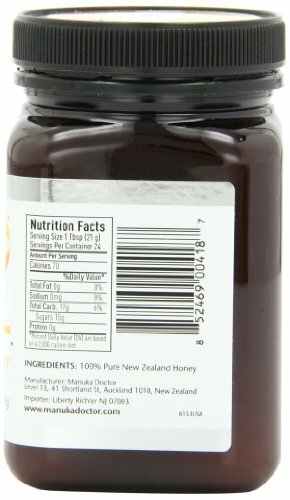 Manuka honey is created by bees who feed on the nectar of the Manuka flower, found in New Zealand; the ingestible and topical qualities and benefits have been renowned for many years. 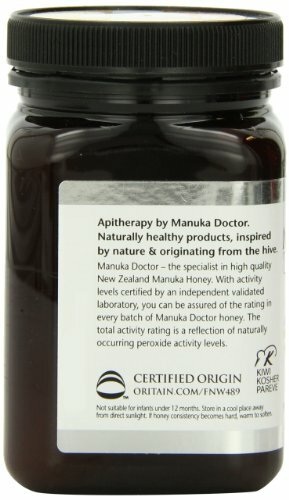 Manuka Doctor Bio Active Manuka honey is a part of the Manuka Doctor Apitherapy collection using the highest grade Manuka honey. 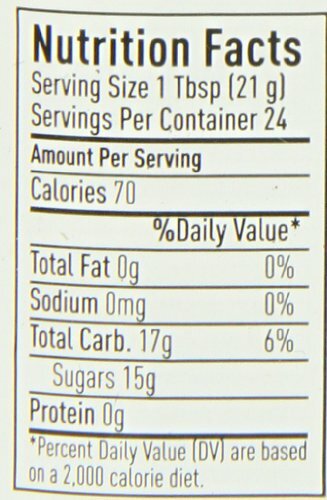 This offers consumers a tasty way to get natural health benefits for their wellbeing. 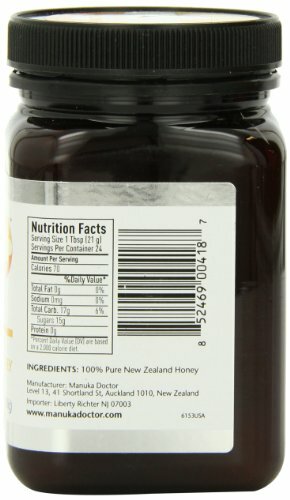 Not only do we offer consumers independent laboratory rated Manuka honey, an independently certified country of origin guarantee, Kosher certification, and the New Zealand Ministry for Primary Industries certified Risk Management Program, but we also provide three size variations, four bio activity ratings (10+, 15+, 20+, 24+), and four Infused Honeys (Lemon, Ginger, Aloe Vera, and Glucosamine). While Manuka honey is widely known for its health and wellbeing benefits, this product is the perfect alternative to your regular sweeteners. 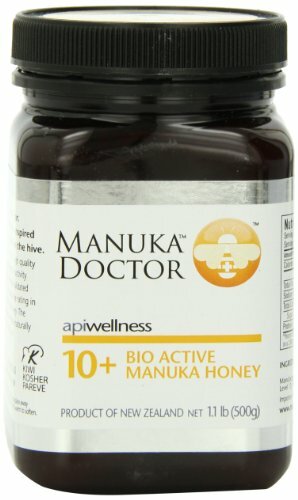 Whether you use our Manuka Doctor Infused Manuka honeys or the 100% Bio Active Manuka varieties, you will taste and feel the difference by using a healthy and delicious alternative.